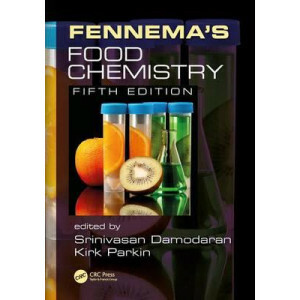 This latest edition of the most internationally respected reference in food chemistry for more than 30 years, Fennema's Food Chemistry, 5th Edition once again meets and surpasses the standards of qual..
First published in 1984, and now in its 6th edition, this book has become the classic text on food chemistry around the world. 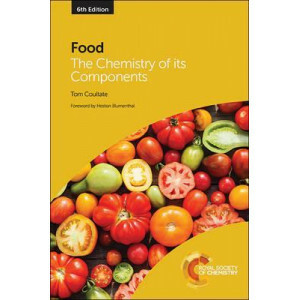 The bulk components - carbohydrates, proteins, fats, minerals and water, ..
For all courses in experimental foods, food science, and related topics. 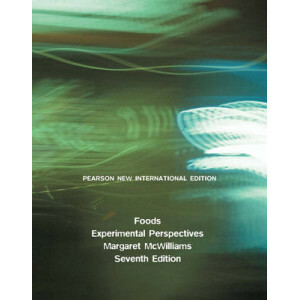 Foods: Experimental Perspectives, Seventh Edition will help students pursuing food-related careers broaden and deepen their sci..
One of the central problems in nutrition is the difficulty of getting people to change their dietary behaviors so as to bring about an improvement in health. What is required is a clearer understandin.. 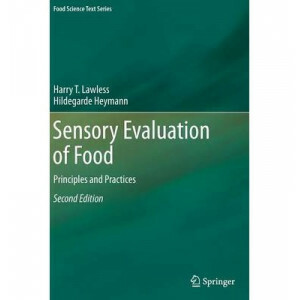 The ?eld of sensory science has grown exponentially since the publication of the p- vious version of this work. 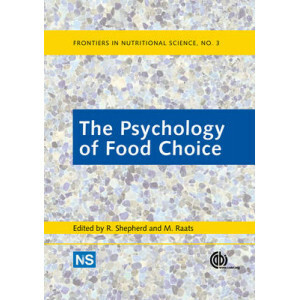 Fifteen years ago the journal Food Quality and Preference was fairly new. 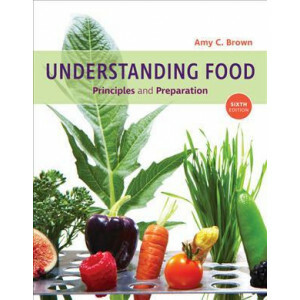 Now it holds a..
UNDERSTANDING FOOD: PRINCIPLES AND PREPARATION thoroughly explores the science of food through core material on food selection and evaluation, food safety and food chemistry. It is ideal for an underg..